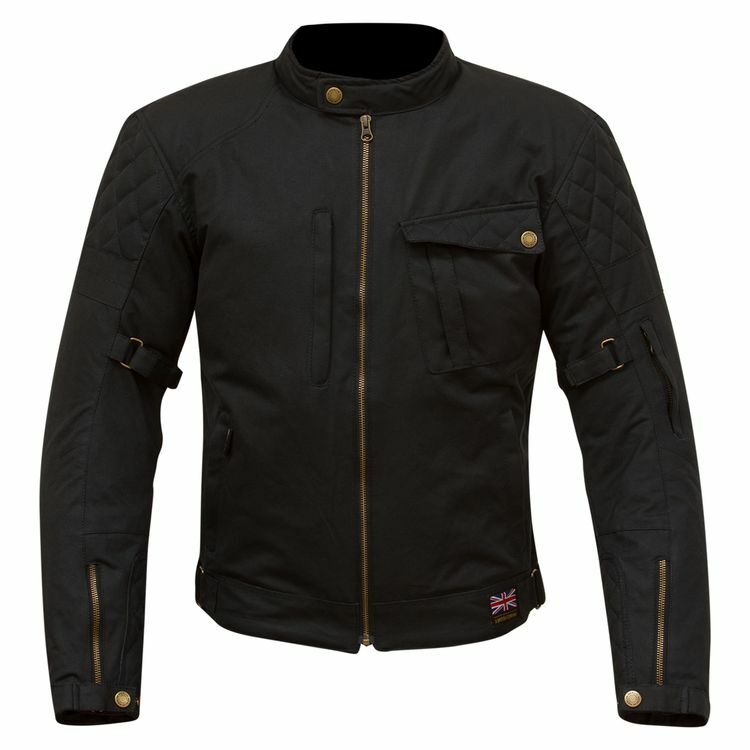 The Elmhurst Jacket from Merlin incorporates Outlast thermal regulating liner technology. The waterproof and breathable Reissa liner is removable. The Elmhurst Jacket has a tailored fit that looks great off the bike and allows freedom to move no matter your bike type, thanks to the expanding rear shoulder panels. Note: Olive Jacket has one snap on the collar, as seen in the lifestyle image and on the black colorway.